Call Us For All of Your Flooring Removal & Flooring Installation Needs! Paramount Flooring offers both residential & commercial flooring removal and installation services. We have been servicing the Bay Area for over 20 years, and we know exactly what it takes to do floors right! 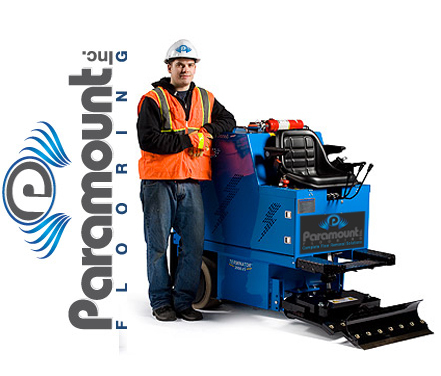 Whether you're a residential homeowner, or you're a commercial property manager, Paramount Flooring has the the knowledge and the right equipment to remove or install your floor on-time, within budget and according to a schedule that works best for you. Get a Quote for Flooring Services Today! * Production rates may vary due to job conditions. Tell us about your flooring project and we'll get back to you with answers!